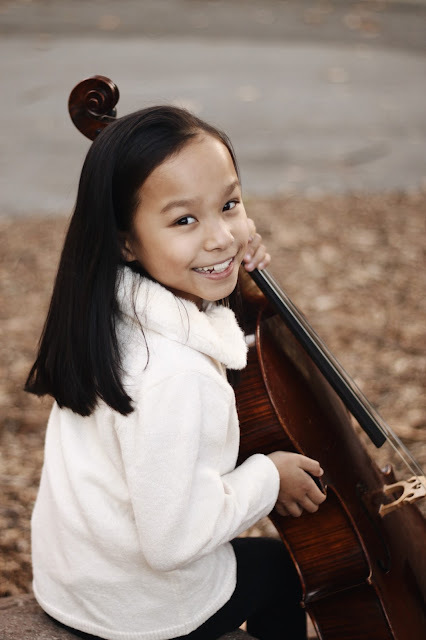 8 year old cellist, Uma Rohatgi, is a student of Jonathan Koh. Uma is from Stanford, CA, and has been playing cello since age 5. She received 2nd place in the 24th United States International Music Competition Bach special theme competition in 2017. She enjoys gymnastics, tennis, writing, computer programming and spending time with her identical twin sister and brother.